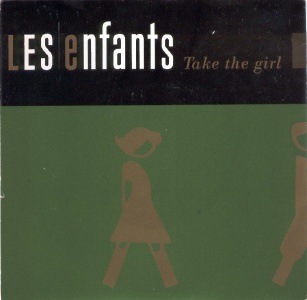 Pop/rock with soulful vocals, a tad obvious at times but the real problem was a lack of memorable tunes on their album. 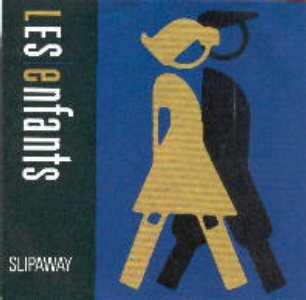 "Slipaway" was a minor hit and remains a decent song. 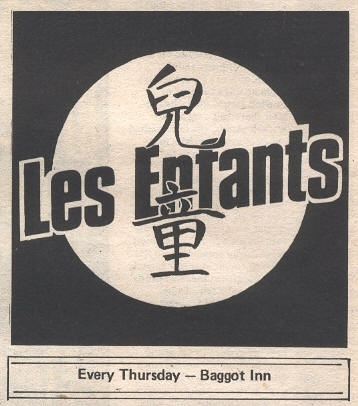 Les Enfants were formed circa 1982 by Ronan O'Hanlon and John MacEvilly. Derek Herbert (ex Luminants, an XTC style band, and Shattered Light, who played hard rock; Derek also sang on Paul Angle's 1982 single) joined in September 1982. The band began to build a reputation playing the clubs in Dublin. Flo McSweeney (ex Toy With Rhythm) joined in December 1983 and had an immediate effect on the band's live show but was unable to commit. She turned down an offer to join full-time in April '84, when the band signed a six LP deal with Chrysalis Records. She later joined Moving Hearts. 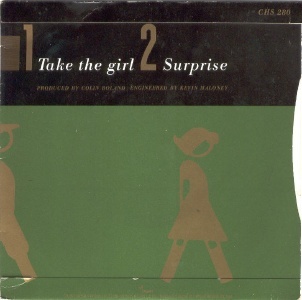 The Irish only debut single "Take The Girl" was released in 1984. The band appeared on Anything Goes performing it. 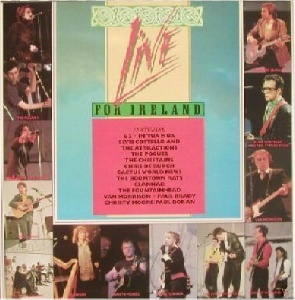 They also recorded a demo for Dave Fanning's Show in June 1984. They relocated to London sometime after. Flo McSweeney's replacement was Suzanne Rhatigan, also ex Toy With Rhythm, though the band later dropped her. 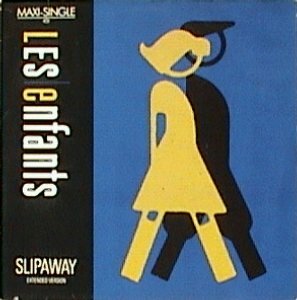 They recorded their debut LP "Touche" for Chrysalis in 1985 which spawned the minor hit "Slipaway". They made numerous TV appearances around Europe (including "The Tube") and toured heavily in support of it but they LP never really took off. The band appeared at Self Aid in March 1986 and split sometime after. Derek Herbert later fronted The Big Noise. Rather than return to Dublin, Suzanne Rhatigan remained in London doing as many auditions as she could. Under the name Kerri Wells she almost represented the UK in the 1985 Eurovision Song Contest with "Dancing The Night Way" but finished second to Vikki Watson in the national contest. She became an in demand session singer, appearing on many Stock, Aitken & Waterman singles during 1988-94. She recorded her singer-songwriter solo debut album "To Hell With Love" in 1992, which failed to sell and her label Imago then went down the tubes. She re-emerged fronting pop punk band Rhatigan in 1995, who have released a number of records.